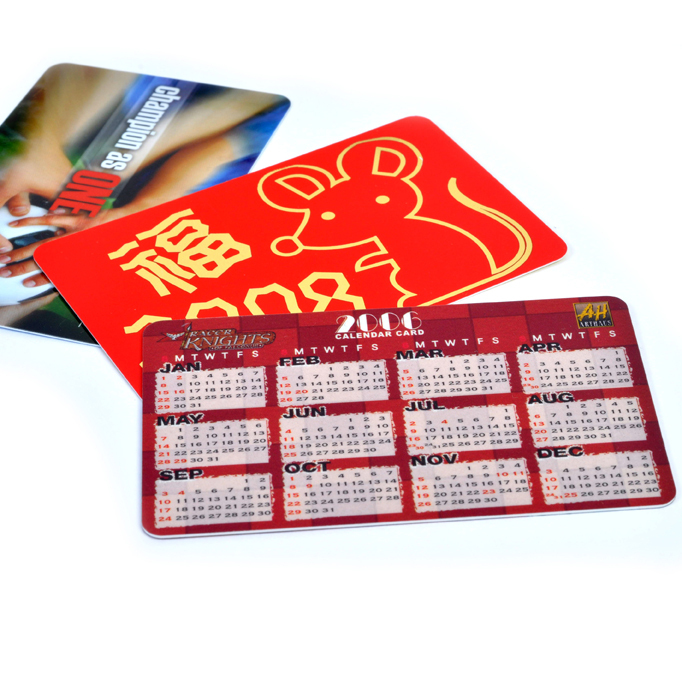 We will announce new items and other event to you. 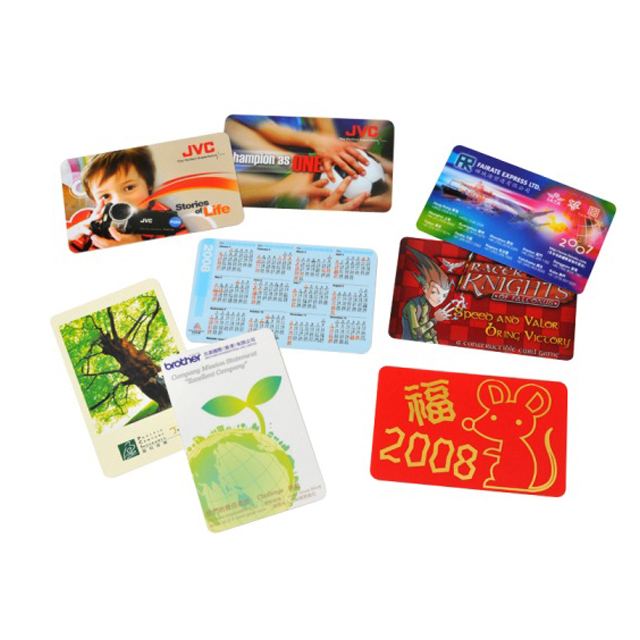 The middle card has hot-stamping effect. 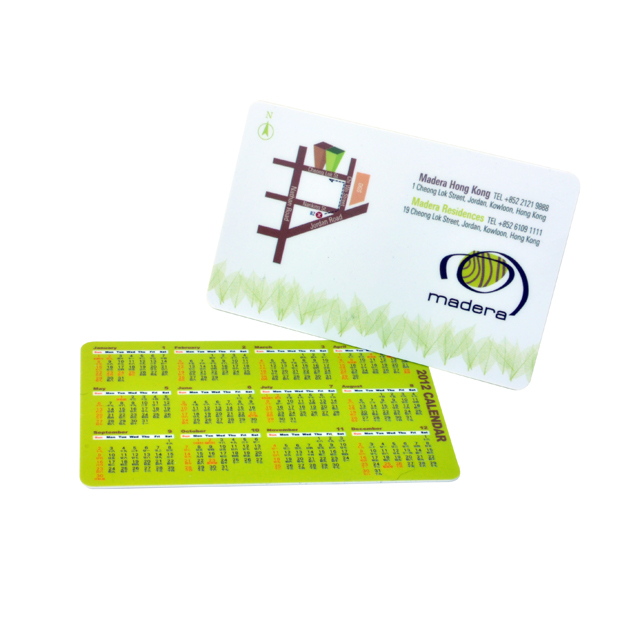 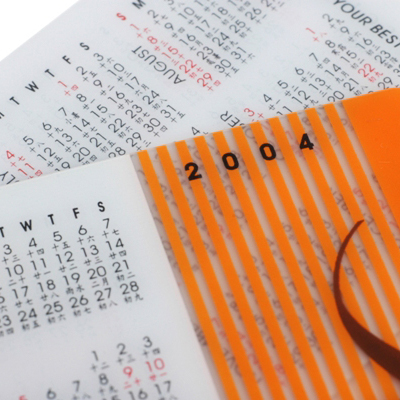 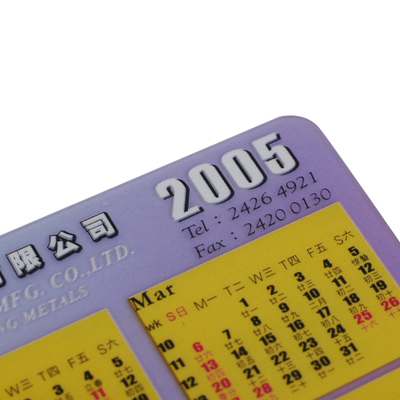 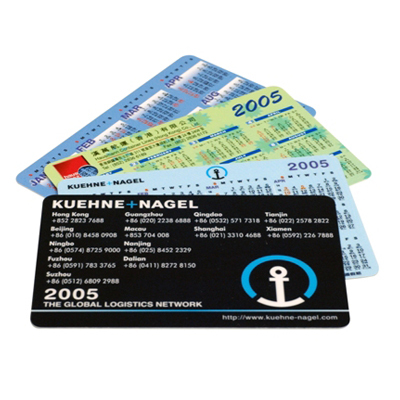 Standard thickness for calendar card is 0.3mm & 0.46mm.